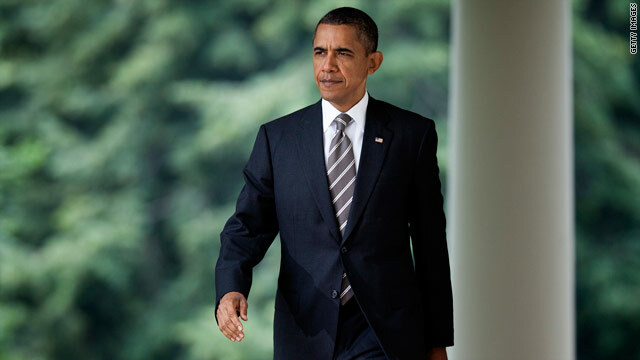 Washington (CNN) – President Barack Obama on Sunday said Israel has not decided whether it will strike Iran, but added if tensions escalate this spring, no options would be taken off the table. “I don't think Israel has made a decision,” Obama said in the president’s traditional pre-Super Bowl interview, this time with NBC’s Matt Lauer. But he stressed that the United States would work with Israel to resolve the situation using diplomacy. “(Israel), like us, believe(s) that Iran has to stand down on its nuclear weapons program,” he said. Read the entire post on CNN's Political Ticker.